Here comes a great Special Edition by Hennessy. 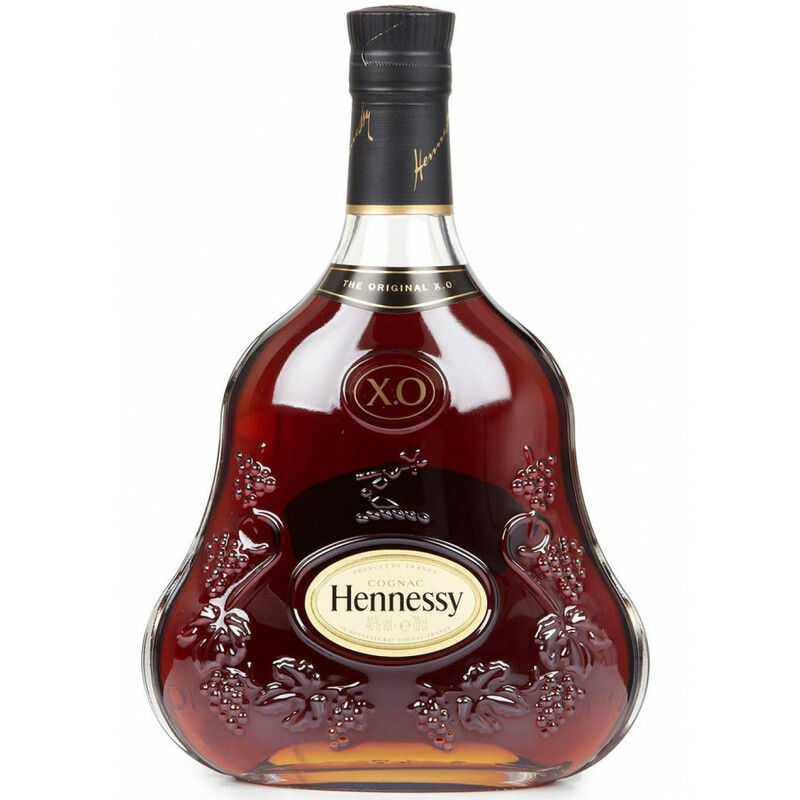 Probably the same taste as the normal XO by Hennessy. XO Hip Flask is an elegant Special Edition in a beautiful package.